For all bookings for January 2015 we will include passes to The Fowey Hall Spa for every day of your stay. 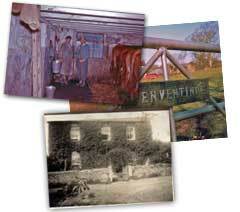 The Spa is less than 1 mile from the cottages at Penventinue Manor Farm. We are also able to offer our guests a 10% discount on any of their gorgeous Spa Treatments.